Philips Lighting Blister-carded 100-Watt T4 E11 halogen single-ended linear lamp offers 1600-Lumens light output. It has color temperature rating of 2800K and color rendering index of 100. 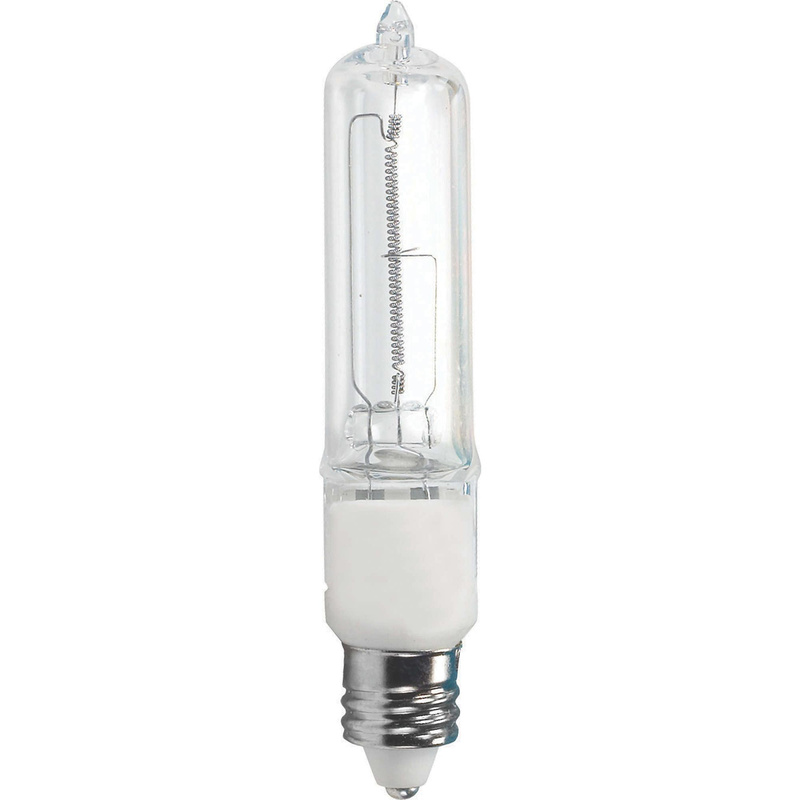 This 2-13/16-Inch long lamp in clear color, has average life of 1000 hours. It has voltage rating of 120-Volts.